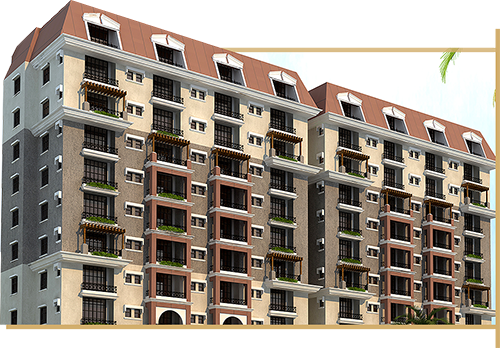 (AGGPPL) holds its self responsible for the delivery of exceptional and farsighted projects. AGGPPL's focal point is on creating and enhancing the places that people live, work and play in by understanding the varying requirements of societies as they move into the future and hence delivering sustainable developments of distinction within budget and on time. The GIGA GROUP was founded, in 1956, by Haji Abdul Rahim Giga. Then, half a century ago, the enterprise humbly ventured into the textile industry and trading business in Dubai, United Arab Emirates. The rest was entrepreneurial history in the making. It is the mission of Al Ghurair Giga to be the preeminent provider of real estate services through the development, construction, acquisition, asset & property management and leasing of industrial, office and retail properties. To be the market leaders in the Real Estate Industry ensuring professionalism, expediency, quality, commitment, and stability for our customers and an enduring association for our employees and partners. In a world of opportunities, Al Ghurair Giga Pakistan (Private) Ltd (AGGPPL) holds its self responsible for the delivery of exceptional and farsighted projects. AGGPPL focal point is on creating and enhancing the places that people live, work and play in by understanding the varying requirements of societies as they move into the future and hence delivering sustainable developments of distinction within budget and on time.